Vienna, 20 September 2018. 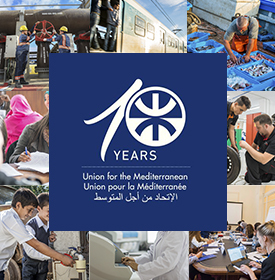 In the framework of the 10-year anniversary of the Union for the Mediterranean (UfM), its Senior Officials endorsed today three new regional projects on deforestation, preventing violent extremism and smart cities. The UfM will join forces for these projects with the Food and Agriculture Organization of the United Nations (FAO), the British Council and the Euromed Cities Network, respectively. The meeting of the Senior Officials of the 43 UfM Member countries took place in Vienna ahead of the annual meeting of Ministers of Foreign Affairs, the UfM Regional Forum, which will be held in Barcelona on 8 October. The third edition of the Regional Forum will be co-chaired by Federica Mogherini, High Representative of the EU for Foreign Affairs and Security Policy and Vice-President of the European Commission, and Ayman Safadi, Minister of Foreign Affairs of Jordan, and hosted by Josep Borrell, Minister of Foreign Affairs of Spain. It will provide the occasion to take stock of the progress achieved to date, and to discuss the way forward to build inclusive human and sustainable development in the Euro-Mediterranean region. The third UfM Senior Officials Meeting (SOM) of this year was also the occasion to discuss the preparations of the upcoming UfM Women for the Mediterranean Conference, set to take place on 9-11 October in Lisbon. The conference is expected to gather more than 300 high-level stakeholders from all sectors involved in gender equality and women’s empowerment in the Euro-Mediterranean region. 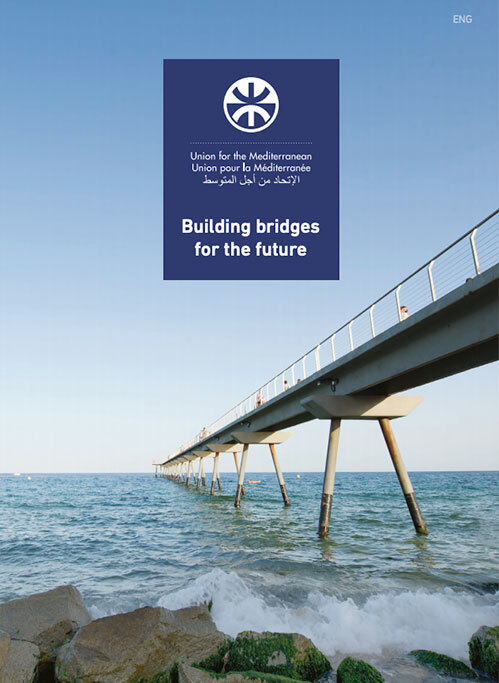 Updates were also shared on activities and initiatives launched by the UfM Secretariat in 2018. The project aims to support, on one hand, the active involvement of young women and men in their local communities, building their capacity to engage in preventing extremism; and on the other hand, the establishment of local, national and regional dialogues, exchange of best practices between women and youth organizations. The 4-year project will involve Tunisia and Morocco in a first phase, with potential expansion to other countries, and will be implemented by British Council. Around 5 000 people, 2 500 in each country, will benefit from the project’s activities, of which 50% or more are women. The project aims at contributing to the achievement of national and global restoration targets through scaling up pilot activities that apply appropriate Forest and Landscape Restoration (FLR) approaches in Morocco and Lebanon. This 4-year project will be promoted by the FAO, via its Forest and Landscape Restoration Mechanism (FLRM), and the Secretariat of the Committee on Mediterranean Forestry Questions- Silva Mediterranea. This regional project aims to replicate the successful experience of the Nice Smart City Innovation Centre of France in three Southern Mediterranean cities, namely Fes (Morocco), Tunis (Tunisia), and Alexandria (Egypt). Promoted by the Euromed Cities Network, the 15 month-project will involve municipalities and other local authorities, research and academic institutions, as well as leading smart city-related companies to exchange knowledge and multiply opportunities to develop smart urban services.